HOME / BOOKS / KEEP TISSUES HANDY! 7 EMOTIONALLY TOUCHING BOOKS THAT ARE SURE TO LEAVE YOU IN TEARS! You know those times when you just want to read something so touching it provokes you to tears? Okay that may not be your endgame but we love ourselves an emotionally powerful and captivating book that reaches us on many levels, including sadness! So, here is a list of 7 of the most emotionally touching books that you should read at least once in your lifetime! 1. 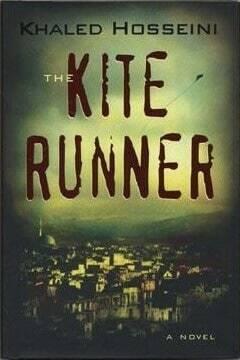 The Kite Runner – Khaled Hosseini The story is set against a background of tumultuous events, from the fall of Afghanistan’s monarchy through the Soviet military intervention and the rise of Taliban. The story is about guilt and redemption. This one will definitely make you grab tissues! 2. 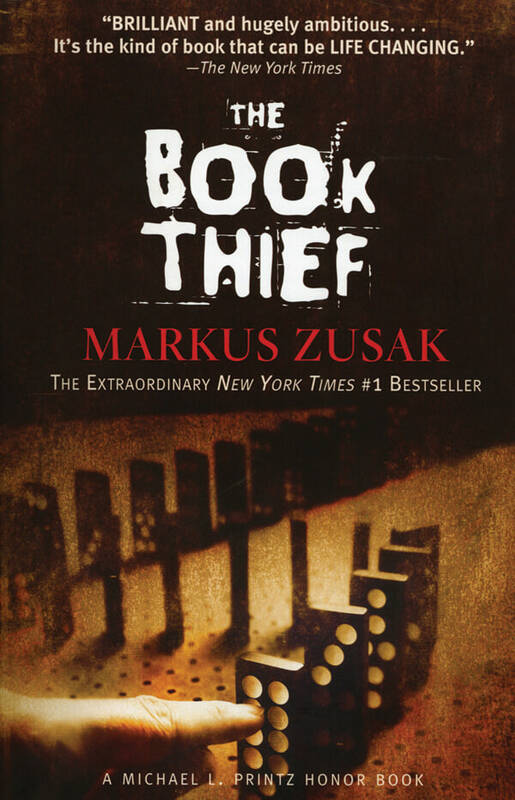 The Book Thief – Markus Zusak Death itself is the narrator. The story revolves around the life of Liesel Meminger and how she copes with the trauma of her past and the violent horrors of the war-torn world around her. She embarks on a journey of self-discovery, the formation of a new family, and mostly, her life as a book thief. 3. 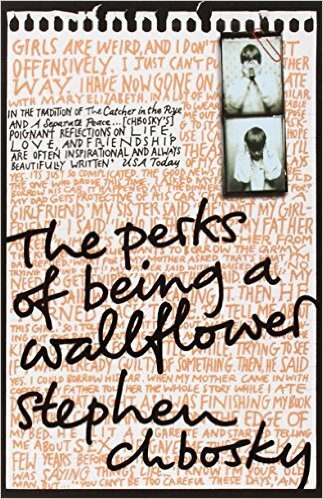 The Perks Of Being A Wallflower – Stephen Chbosky This coming-of-age tale starts off with a suicide! Centered around the sensitivity of a brilliant, but troubled teen. Charlie fits the wallflower experience perfectly, from wanting to fade away to wanting to prove yourself. 4. 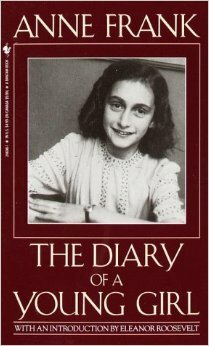 The Diary Of A Young Girl – Anne Frank The story of a girl who writes a deep and introspective diary while hiding in an absurdly small crawlspace for two years with other Jewish fugitives during the Holocaust. The sad foreboding is palpable, especially when you become attached to these people who were real human beings going through the ordeal. 5. 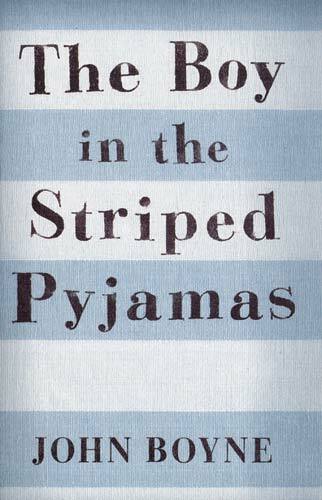 The Boy In The Striped Pyjamas – John Boyne Set during the Holocaust, the story is about a 9 year old who just wants friends. Startling aspects of the book can be seen when he befriends a Jewish boy. 6. 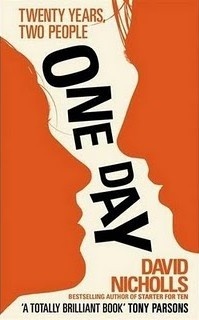 One Day – David Nicholls This book tells the story of two friends who love each other but life prevents them from forming a real relationship. You ‘can’t’ not cry at the end! 7. 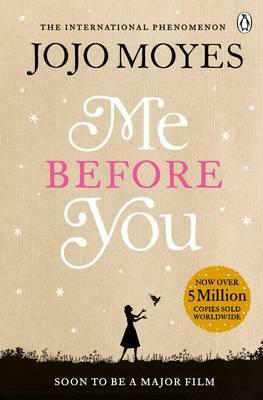 Me Before You – Jojo Moyes This is the story of Lou who takes up a job as a caretaker for a man named Will, a cynical quadriplegic. Their relationship seems predictable in the beginning but will leave you grabbing for tissues in the end! Love books? Scroll down for more!